Colors available: white, black, red, blue, etc. 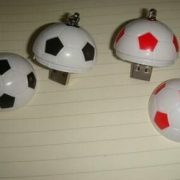 Football shape USB flash disk, novelty design, customizable. Packaging: opp bag, blister packaging, gift box, etc. 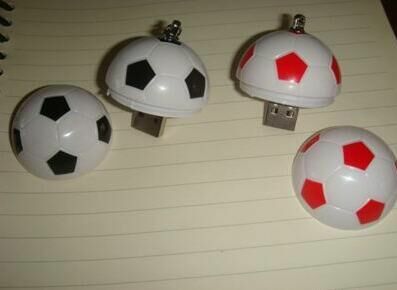 Color: white, black, red, etc. 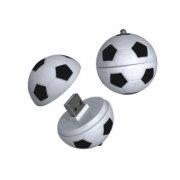 Suitable for: football games, promotional gifts, premiums, etct. 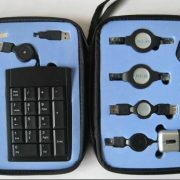 Remarks: Many different shape USB Flash Disks (memory disk) are available. 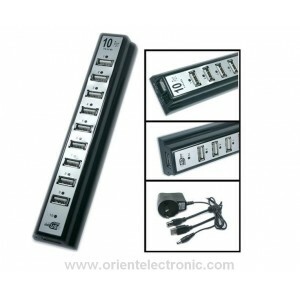 USB tool kits, good for laptop use, portable and useful. 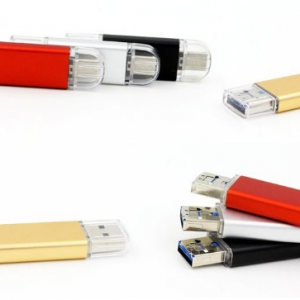 Quality Type C USB gadget, USB 3.1 Type C USB flash drive with Micro USB port. 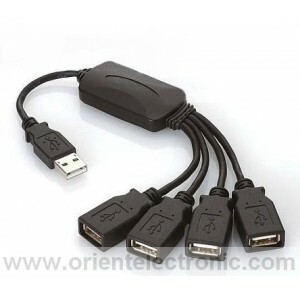 4 ports USB Hub, braid shape, USB 2.0, portable and fashional. Lightweight construction, ideal for gifts or promotional items. 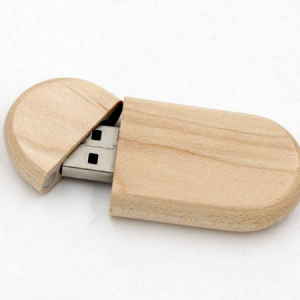 Feature: Wood USB Stick, green product, with good quality. 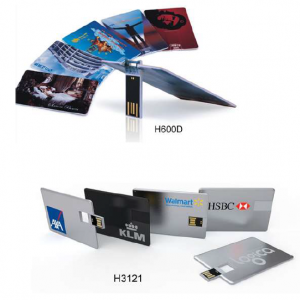 Card shape USB flash drives, compact design, good quality, customizable. 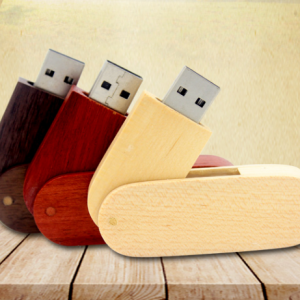 USB 2.0/3.0 pen drive, normal USB flash drive. 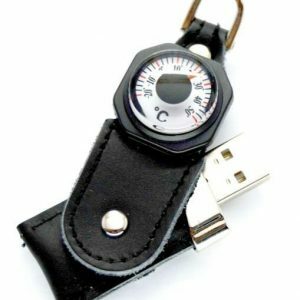 Many different designs are available. 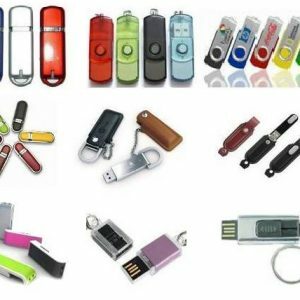 Colorful USB memory sticks, good quality, OEM / ODM service are available. 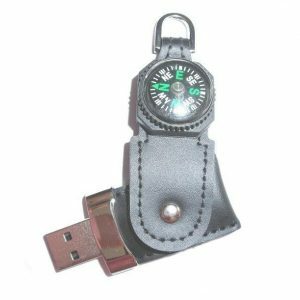 USB flash disk with compass (or thermometer), good for promotion purpose, good quality & reliable.